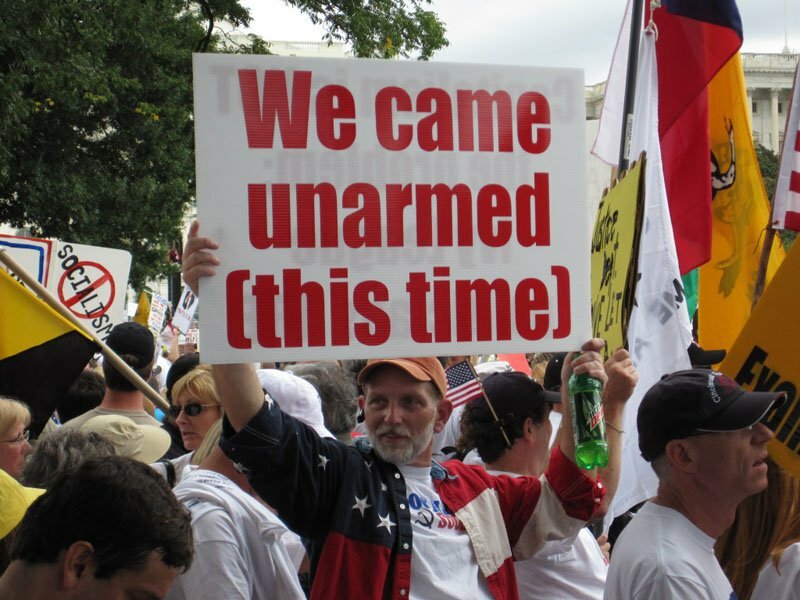 The Tea Party movement is alive and well. Many within it simply choose not label it. Insinuating Richard Mourdock is some sort of leader to the movement is preposterous and a waste of time. The movement is about freedom. It is about following Hayek’s economic philosophies and not Keynes’. It is about individual liberty and personal responsibility. It is about preventing cronyism and bail outs for those well connected. It is about judging people by the content of their character, not the color of their skin. Next time, please use your full name. If you can’t stand behind what you say, then you are saying nothing. 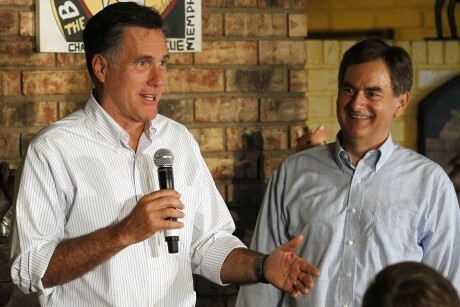 I’m not saying that Richard Mourdock is the leader of the wackos. He’s just one of them. What has happened is that the right-wing extremist like Richard Mourdock to take over the Republican party and have been empowered by the millions of dollars from unethical business men (Rupert Murdock, David Koch, Sheldon Adelson, etc.) infused to prop them up and give them a voice. The ‘movement’ is not about freedom. It is about inflicting some really stupid ideas on all Americans. If it were about individual liberty then it wouldn’t be forcing wacko conservative ideas on the half of the population, and if it were about personal responsibility then the extreme right wouldn’t be trying to live in this country and eliminate the government that makes our freedom possible. If it was about eliminating cronyism then it wouldn’t be financed by old, white millionaires who want to make millions more dollars from unethical business practices that governments are designed to prevent. If it were about character then conservative politicians wouldn’t have to deceive voters in order to get votes. You use flowery words to try to support the stupidity of right-wing extremists. The problem is that facts always get in the way of reality.